481 University - Century 21 Kennect Realty Inc. 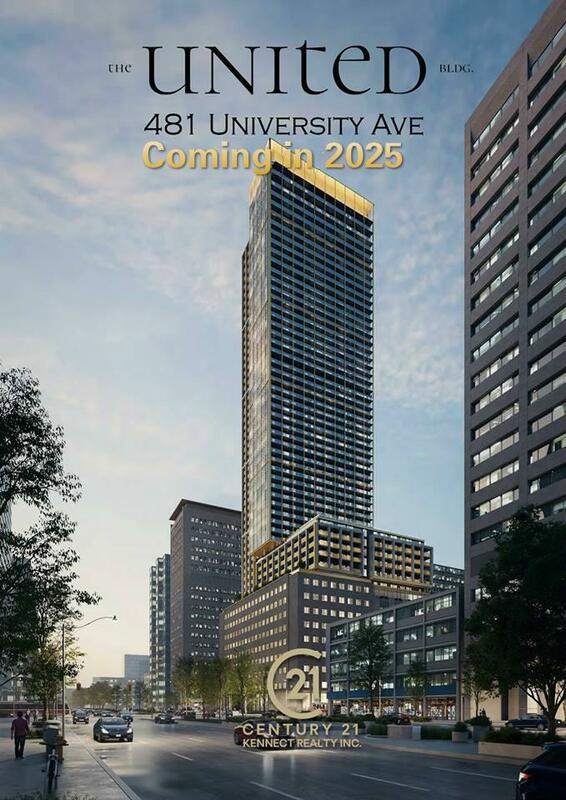 Amenities Proposals for this tower just north of Dundas Street West call for a 55-storey structure. 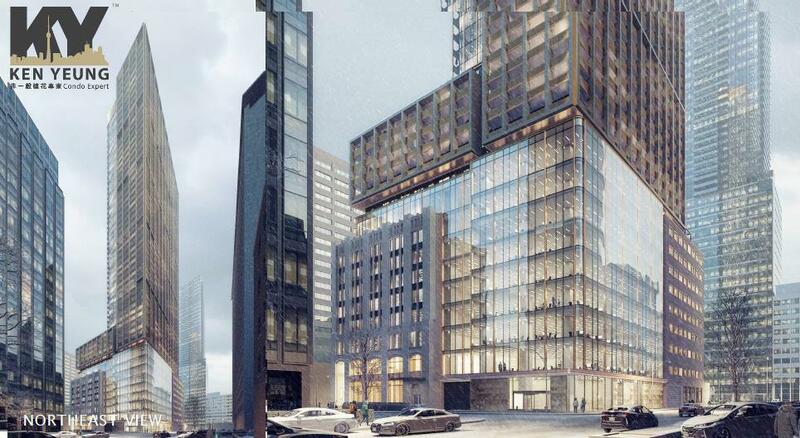 It will include 748 dwelling units, plus upscale office space. B + H Architects has signed on to design this contemporary building and has already proposed to eliminate a portion of one storefront on Dundas and replace it with a public art feature. The design proposal calls for a classic and stately office complex with limestone columns lining a widened sidewalk along University Ave. 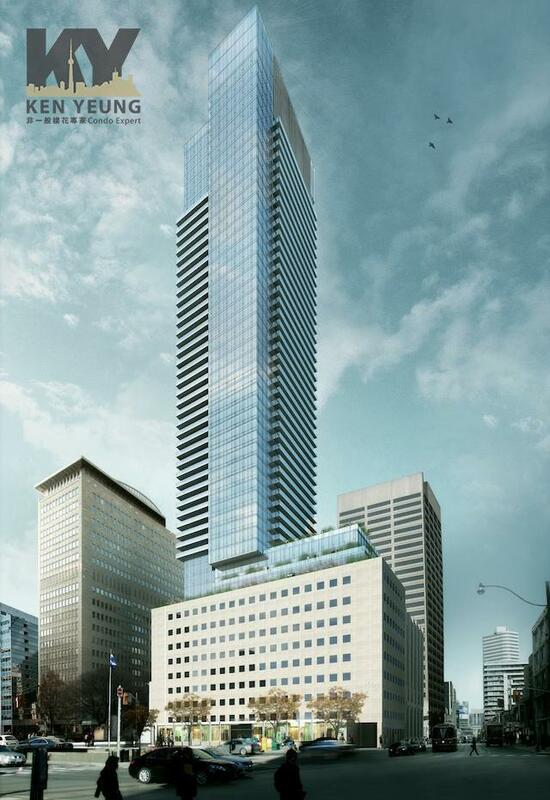 Above, the tower will boast sleek, contemporary lines as it rises dramatically above the bustling downtown core. Details about the suite finishes are still being finalized, but we’re expecting them to be high-end and modern, with balconies that offer panoramic views of the downtown skyline. 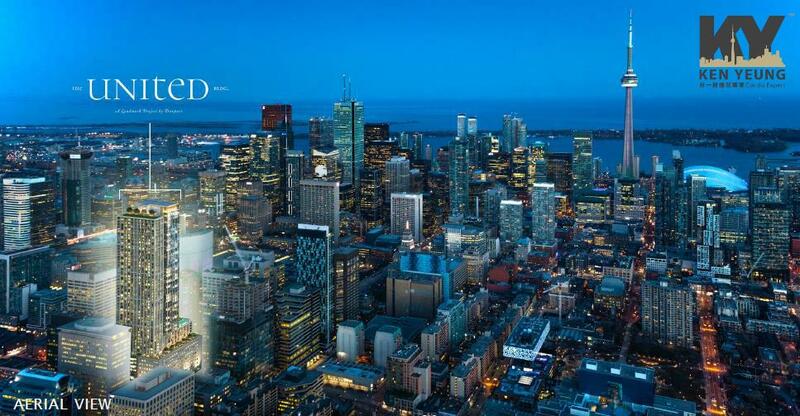 Minutes away from Art Gallery of Ontario, Toronto City Hall, Nathan Philips Square, Osgoode Hall and more. 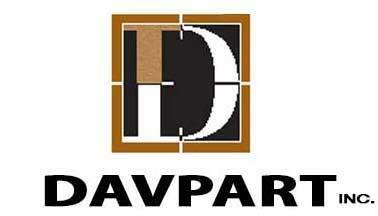 This building will make a great option for those considering an investment opportunity or an income property. 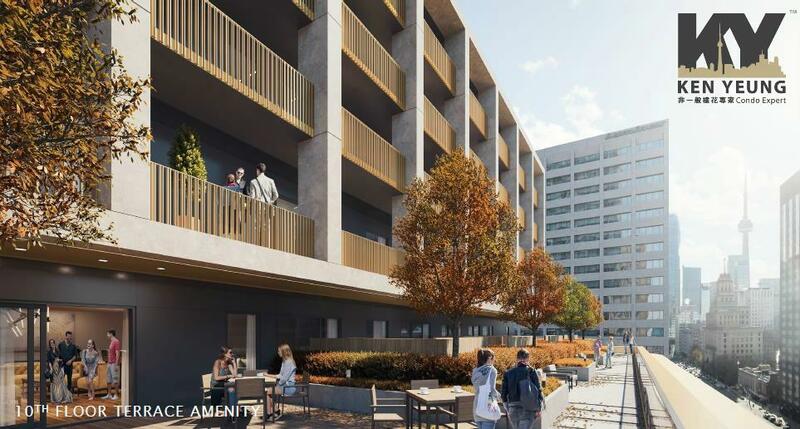 Situated at the crossroads of three high-density employment areas - Bay Street Corridor, Hospital Row and the Financial District – suites in this contemporary condominium will be in high demand for the executive tenant. 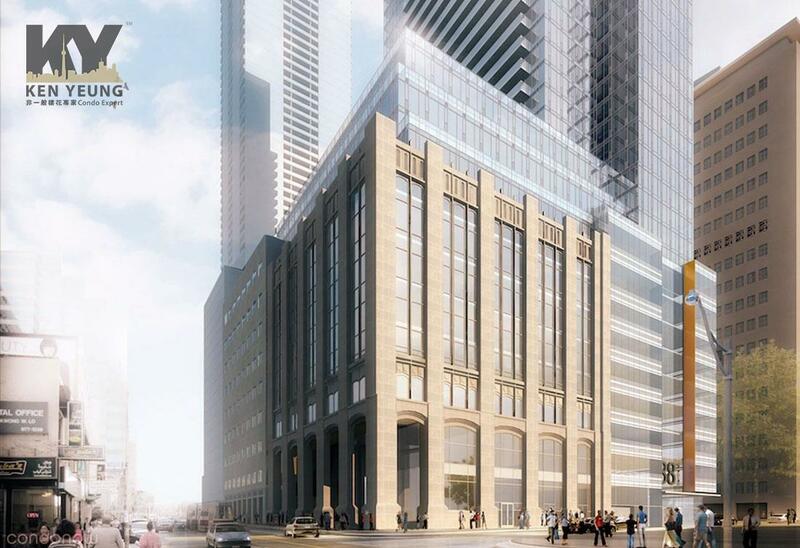 Both Ryerson University and the Ontario College of Art and Design (OCAD U) are within walking distance as well, providing another potential tenant base. At this condo building, you’re steps from an abundance of dining options, from upscale coffee bars to Sushi restaurants to European-style bistros. For all your shopping needs, you’re minutes from the newly-renovated Eaton Centre and the selection of retail that lines Yonge Street. 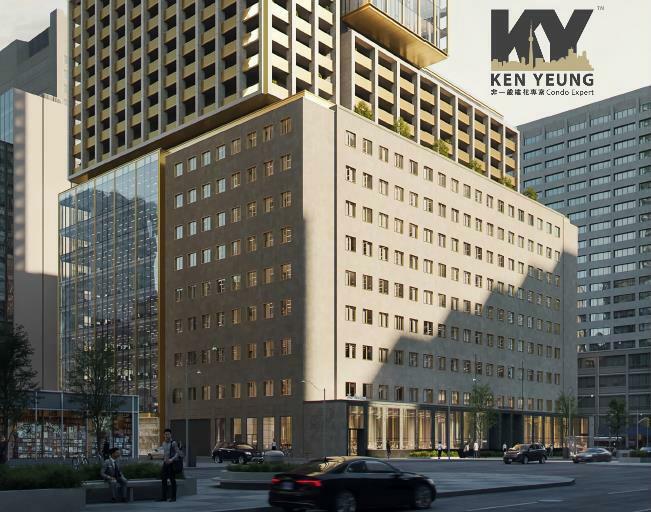 This Financial District Condominium also puts you within a quick stroll of some of downtown Toronto’s most eclectic neighbourhoods, such as Chinatown, Kensington Market and Queen Street West. Need your arts and culture fix? Head over to The Art Gallery of Ontario or Dundas Square, which is a major hub for music and cultural festivals all-year-round. Proximity to the subway, just down the street, makes getting around the city a breeze, wherever you’re headed.